Nurse moms are pretty incredible humans. Being a nurse or a mom is hard work in and of itself. Add the two together and you have one incredibly hard-working, compassionate, multitasking superhero with skills that can save lives. This holiday season why not give gifts that recognize both talents? The one that is raising children to be strong, capable adults and the one selflessly helping total strangers. After all, there is a fair chance that many nurse moms are not being appreciated or recognized for the dedication and hard work they put in, day after day. 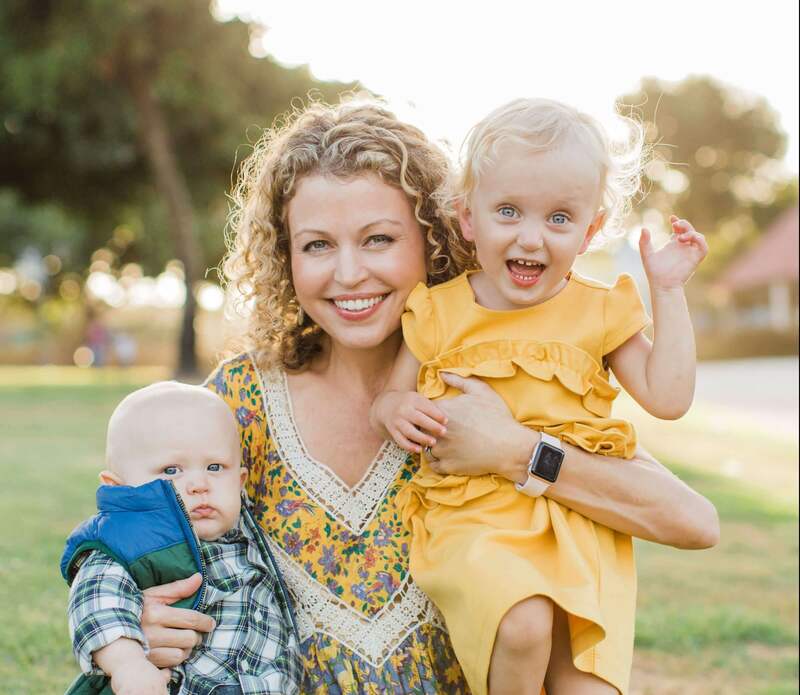 The motherhood/nurse combination is a challenging balance. Next time you run into a nurse mom who looks a little tired, know there is a good chance she hasn’t slept in a week. And give her a high-five. We hope you enjoy you holiday season and spend lots of quality time with your loved ones! 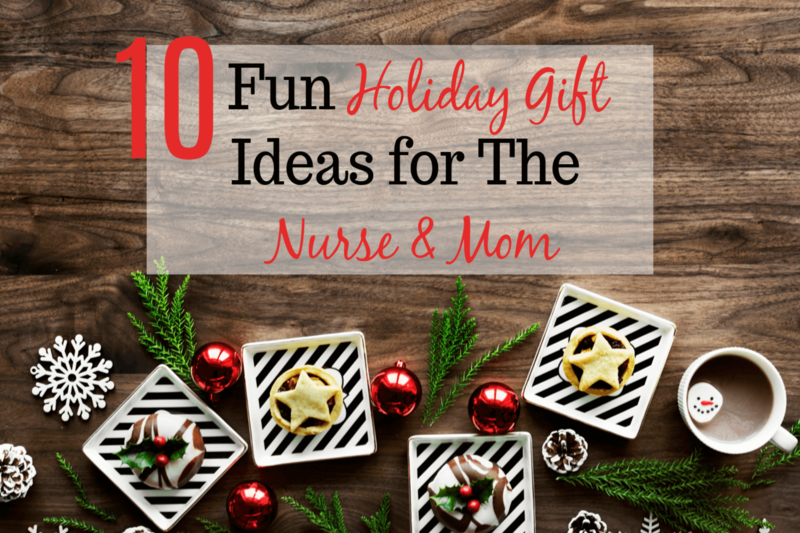 Any other nurse mom gifts you would add to this list? Leave a comment below.